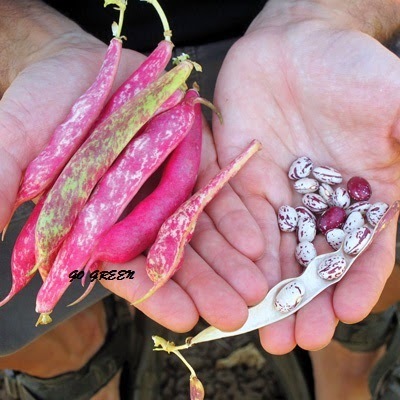 Beans grow with little care, produce an abundance of pods, and can add nitrogen to the soil, making them ideal plants for organic vegetable gardens. Dried or fresh, shelled or whole, beans are a favorite crop for home vegetable gardens. 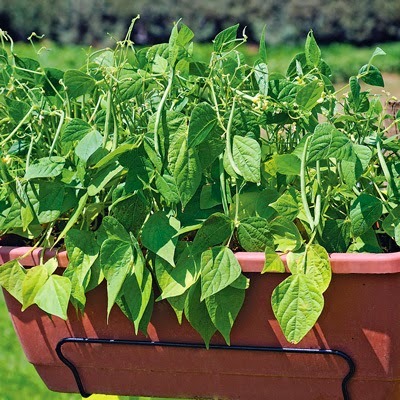 They are easy to grow, and the range of plant sizes means there is room for beans in just about any garden. Among the hundreds of varieties available, there are types that thrive in every section of the country. Harvest within 90 days. 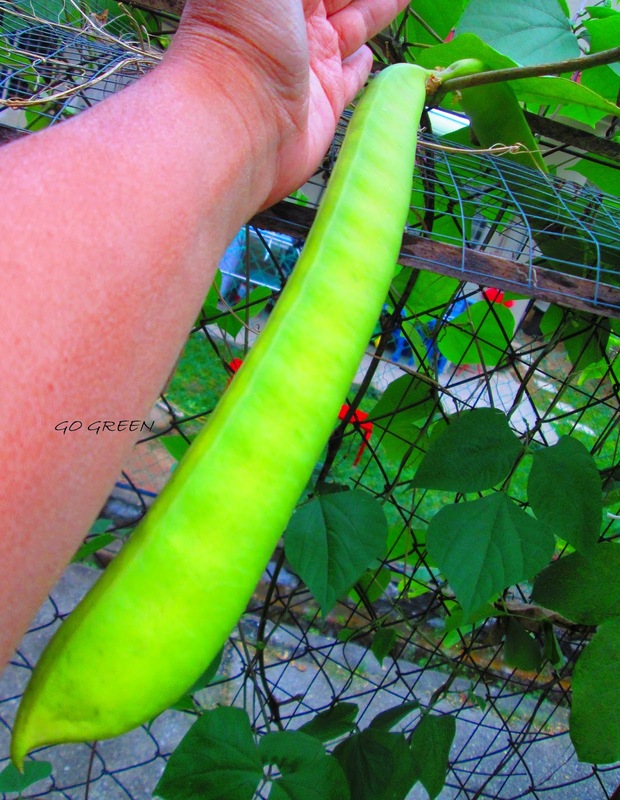 Absolutely the most unusual and spectacular yard-long bean for the garden. 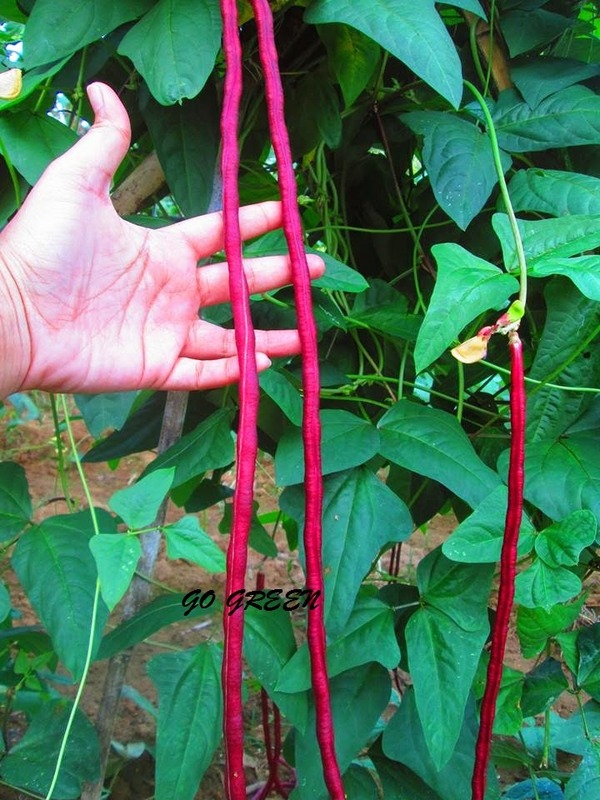 This standout plant is heat-tolerant and robust, producing astounding garnet-colored, 18 inch long bean pods. Sweet and stringless, enjoy them steamed, stir-fried, or in soup. 85 days. 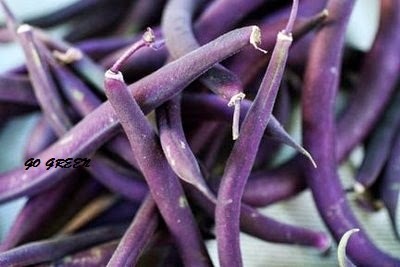 Unique and delicious, yard long beans grow extra long with super slender pods that are a tasty addition to stir-fries and stews. 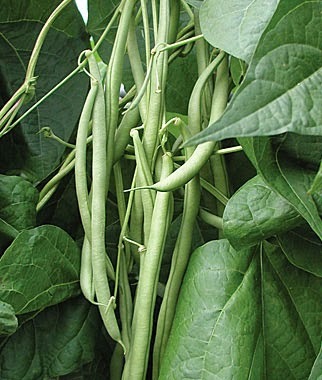 Deep green pods are best harvested at 15-18 inches from tall, vining plants. 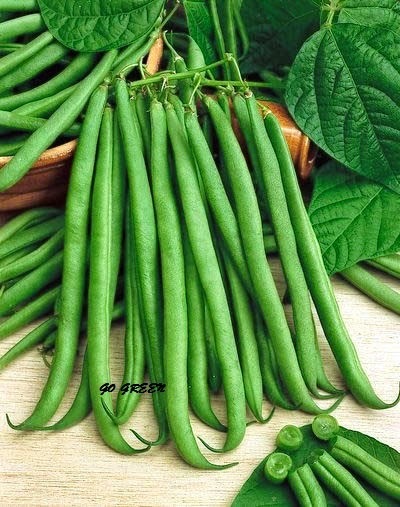 Tolerates cool, drier weather better than other yard long beans, and is also very slow to form seeds, remaining succulent and tender for extended use. Harvest within 60 days. This bean is absolutely gorgeous! Violet-purple outside and bright green inside, it is fun for kids to grow and has great flavor. 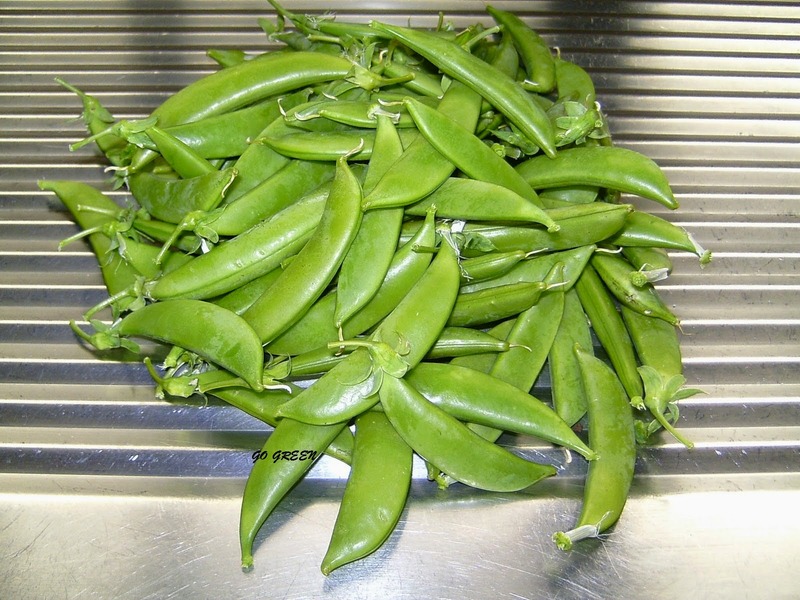 The 6 inch long pods turn green after cooking, providing a built-in blanching indicator. Upright, 24 inch tall plants hold their pencil-shaped pods off the ground. Royal Burgundy performs exceptionally well under cool conditions. Rich, delicious bean flavor. Harvest within 60 days. 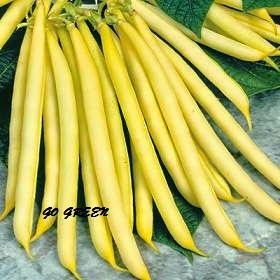 This extraordinary, yellow French/filet bean has an unparalleled, exquisite flavor that makes a wonderful addition to any gourmet meal, and it looks great in canning jars. Slender, sunny yellow pods are at their peak flavor when 6 inches long. 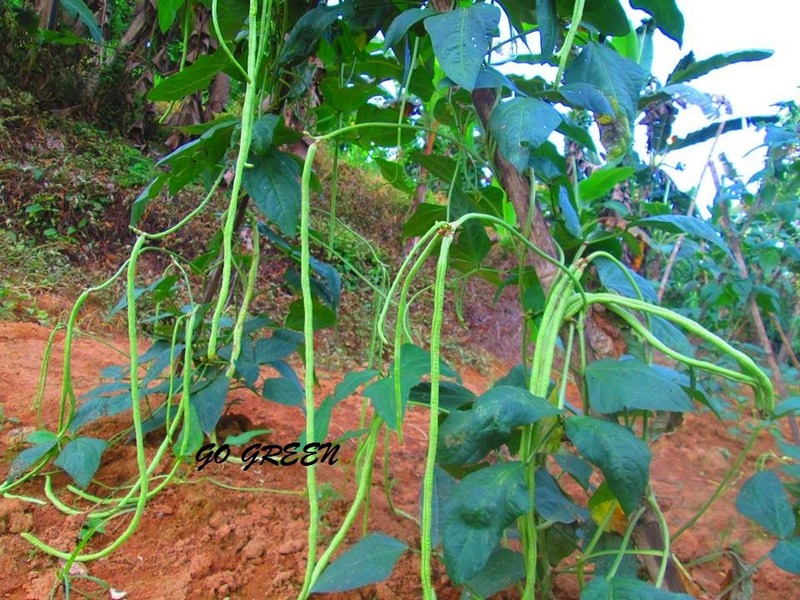 The upright, 2 foot tall plants are adorned with loads of beans throughout the year. 50 days. Outpacing most other green beans in our trials, this showed incredibly high productivity early in the season with light green, straight pods that load up the bush-type plants. The beans are exceptionally tasty, well filled-out, round, and virtually stringless. Speedy's super efficient maturity, rich flavor, and high yields make it an exceptional variety. Harvest in 60 days. 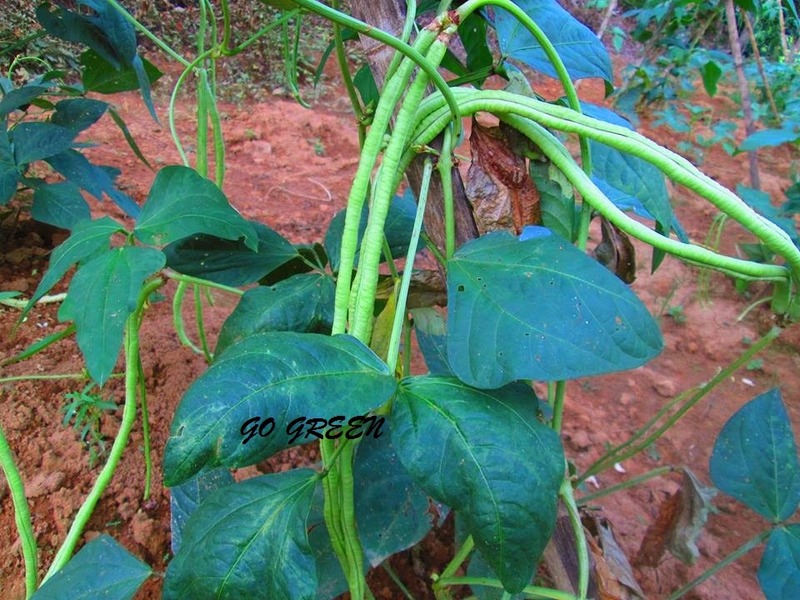 A horticultural type bush bean, Dragon Tongue is probably the best multipurpose bean available. It's suited to use as a fresh snap bean or as a shelled bean when fully mature. 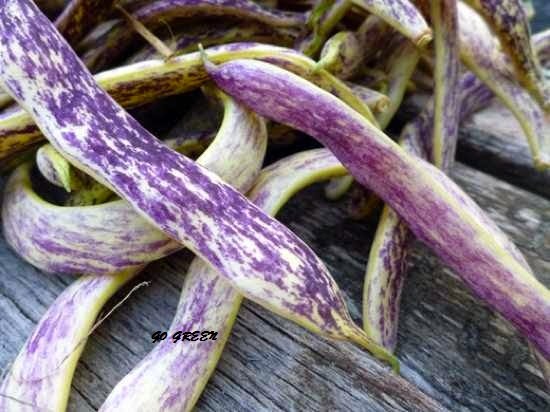 As a snap, harvest when the flat beans turn from lime green to buffed yellow with bright purple stripes. 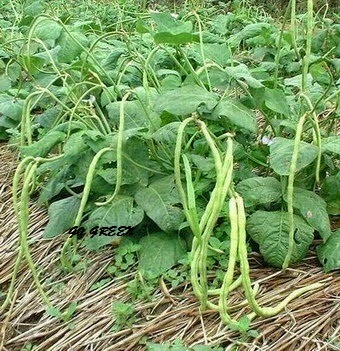 If dried beans are desired, let pods fully mature. Expect 24-30 inch tall plants. 75 days. Flambo is a truly flamboyant bean! Strikingly brilliant, bush-type plants produce purple tinged flowers followed by showy, fuchsia and cream mottled, slightly flattened pods that are 4 inches long. The plump, maroon and white cranberry-type beans share the same ornate mottling, only deeper in tone. A delectable and hearty ingredient for soups, we also found them superb puréed in hummus. 58 days. This improved variety sets plumper pods earlier in the season, with remarkably higher yields, and far better disease resistance than its predecessor. Enjoy the exceptionally heavy harvests of sweet, thick-walled pods straight out of the garden, on a fresh veggie plate, or cooked in your favorite dish. Sugar Snap's vigorous, healthy vines average about 5 feet tall and show tolerance to powdery mildew and pea leaf roll virus. some beans...fresh from my garden! 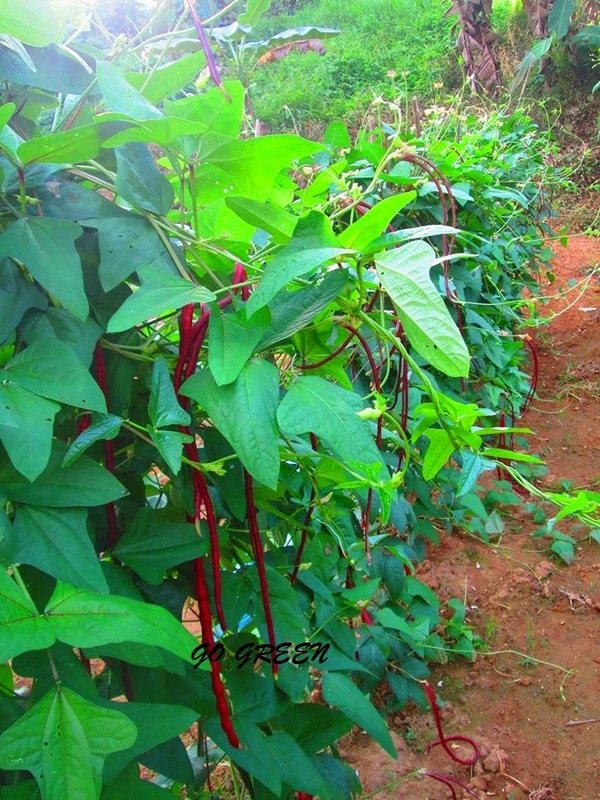 the flowers of Hyacinth beans.. 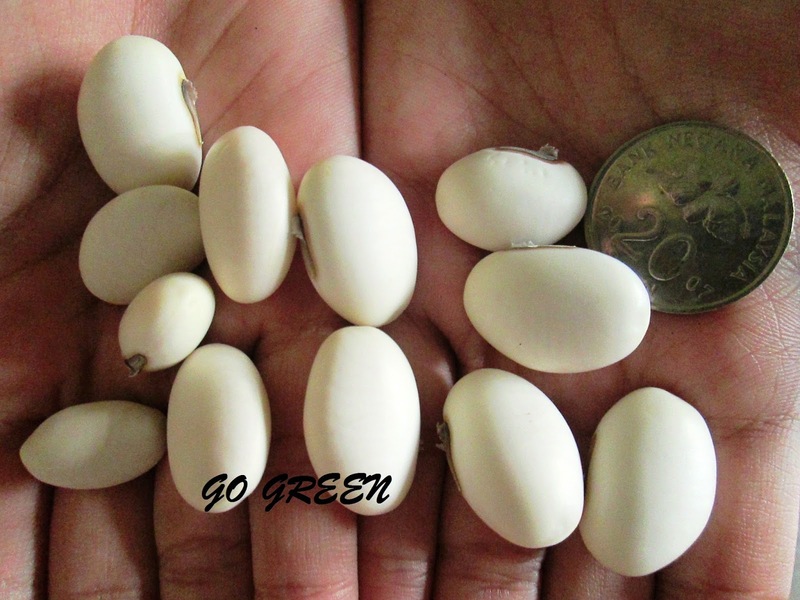 Butter Bean seeds...they are as cute as an egg! 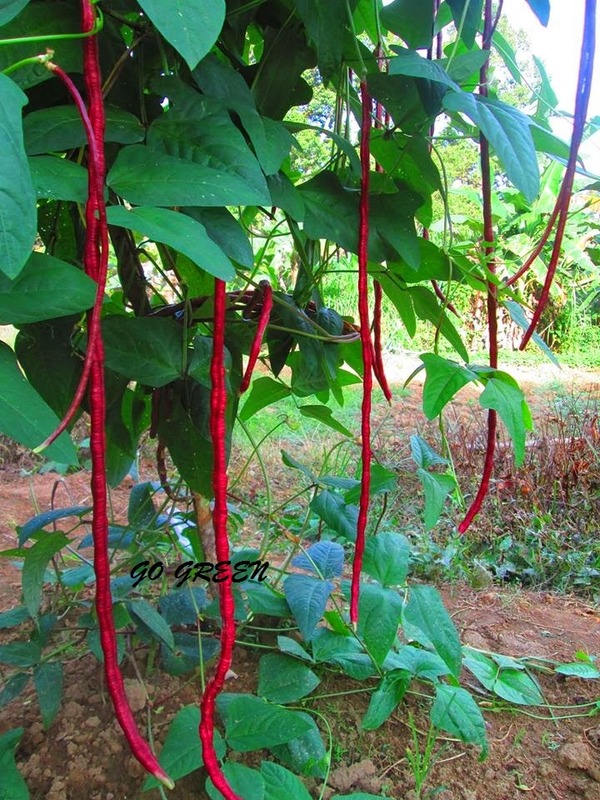 the delicious Red Noodle Bean which is high of Beta Carotene..